This is one of the best bookstores I have ever visited. 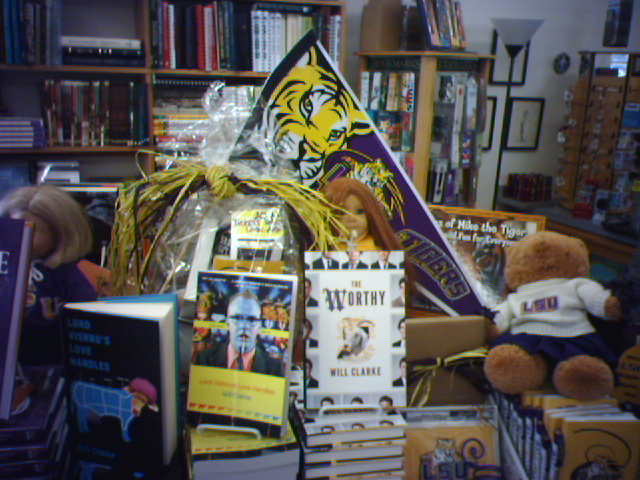 Next time you are in Monroe, LA you have to stop by and visit Pat and Elisabeth at Windows. Hell, don't wait. Visit Windows now online and support your indies.